Gillian, who is subscribed to our regular newsletter, has kindly offered to share her expert knowledge with customers of and visitors to the website, an offer we were more than happy to accept! Gillian is herself mother to three children and has been working with young people for more than 30 years. She trained as a nursery nurse with world-renowned Norland College, an establishment founded back in 1892 and that continues to this day to produce nursery nurses of the highest possible standard. Gillian then went on to train as a maternity nurse. Gillian’s website - which you can view at www.littleroutines.com - offers insights into her life and work, also showing how parents can benefit from her range of services which includes expert help, advice, support and guidance on setting routines, feeding, solving common problems and, of course, sleeping! Baby Mattresses Online will, along with our regular news articles and with compliments of Little Routines, now be bringing you weekly tips directly from baby expert Gillian. 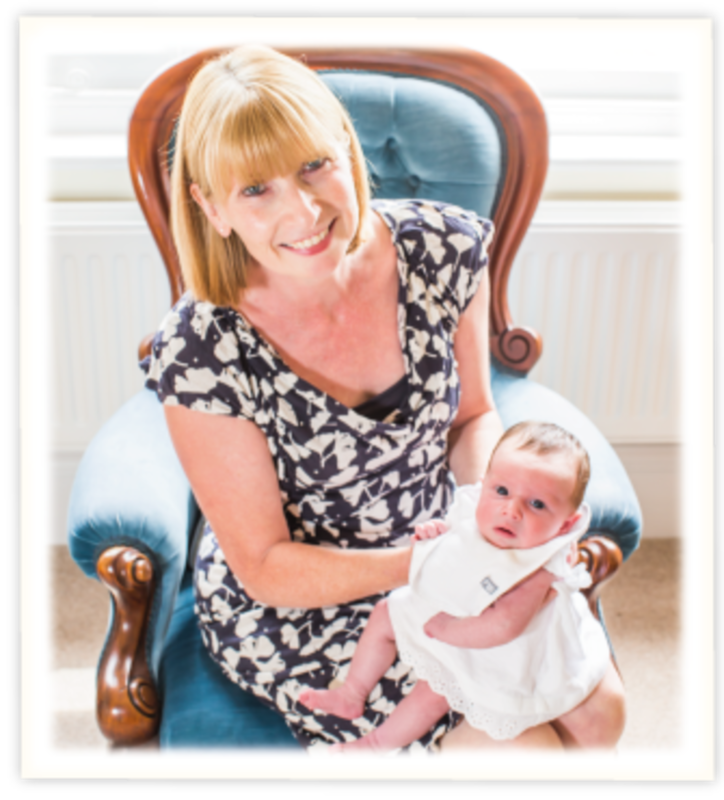 From how to choose the very best baby mattress and get baby to sleep through on it to how to best use a nursing cushion, Gillian’s tips will be tried and tested by her many years’ experience as a Norland nursery nurse, maternity nurse and mother. We are very proud that Gillian, with her unrivalled baby know-how, chose Baby Mattresses Online to provide her with safe, firm sleeping surfaces for her children. Keep a lookout for upcoming tips from the babycare expert and have a happier, healthier baby as well as a good night’s sleep... Zzzzzzz!